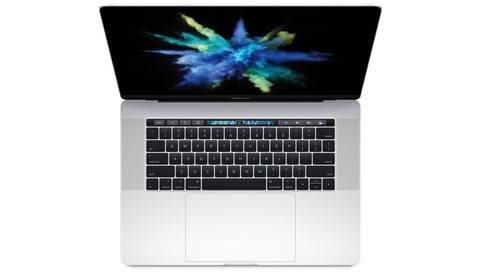 If you're in the market for a MacBook Pro that can handle pretty much anything you throw at it, today is the definitely the day to consider buying one. Get it here. 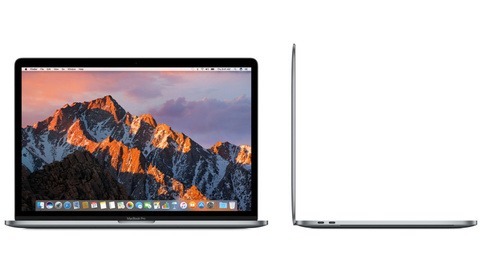 Ugh, I wish this were a 13.3" deal instead of the 15.4. Just be aware of the loss of the integrated SD card and USB-A readers. The USB-C is a great port, but it's been painful switching over my external hard drives and other gear. They simply haven't worked as seamlessly as they did with my older MacBook Pro. Using the new MacBook Pro with a multifunction dongle has not been as bad as I expected. Just make sure it stays in your laptop bag. I've tried three and none have worked flawlessly the way the old integrated USB port did. Quite often, my external HD does not get recognized. Still works perfectly on my old laptop, though. It's tremendously frustrating. I can connect wirelessly, but it really bogs down the speed so much as to be virtually unusable. Ive had good luck with the two below. Hopefully you find a good solution. If this had a 17in display I may be interested, otherwise...I'll pass for a Windows laptop. Wow, I wonder how many unfortunate people got scammed into buying this. 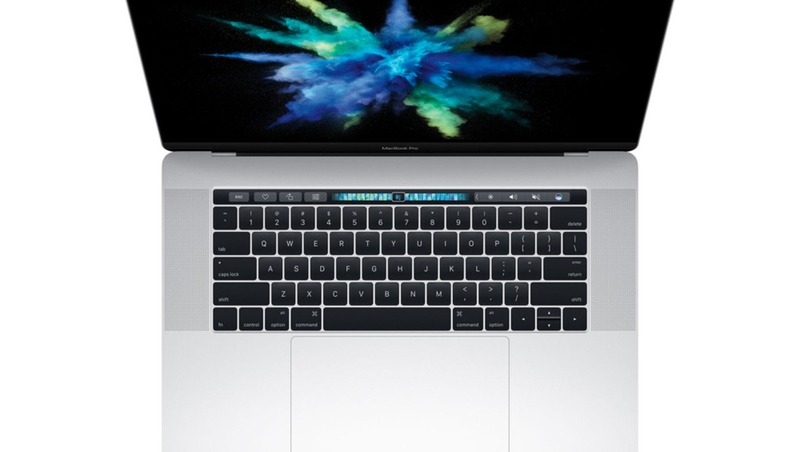 It just shows how grotesquely overpriced Apple's overrated computers are when you can knock a massive $1200 off the price and still buy a more powerful and better spec'd Windows laptop for less money. What would be your recommendation for PC laptop? Is any with good enough screen? The MacOS is worth the premium for me, and they hold their resale value quite well.